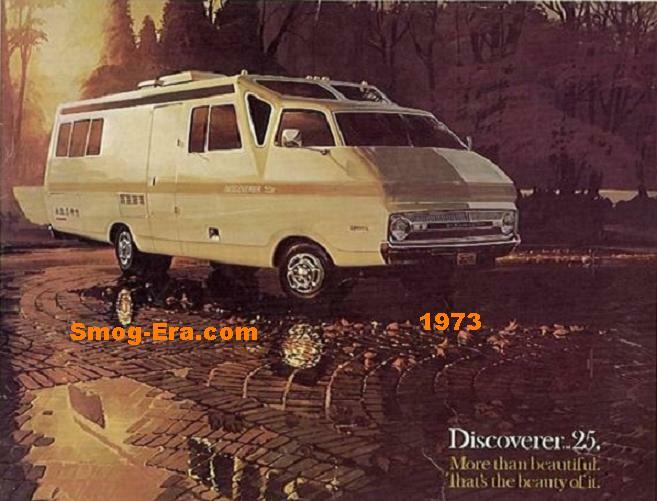 The 1973 Ninety Eight weighed in at 4600 lbs and sat on a bus-like 127 inch wheelbase. Powering it was a 455 CID 4bbl V8 that put out 225hp. Configurations included Ninety Eight hardtop coupe, Ninety Eight hardtop sedan, Luxury 98 hardtop coupe, Luxury 98 hardtop sedan, and Ninety Eight Regency hardtop sedan. 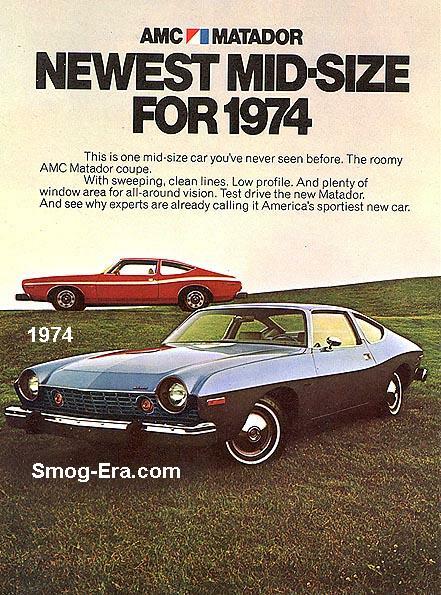 For 1974, there was a slight update in appearance. Another change was the Luxury 98 coupe being dropped with a Ninety Eight Regency coupe taking its place. The 455 engine remained but dropped down to 210hp. 1975 brought about new rectangular headlamps. The base models were dropped. The Luxury 98 coupe returned, leaving 4 configurations to be had— Luxury coupe/sedan and Regency coupe/sedan. The 455 returned at 210hp. Now optional this one year was a 400 CID Pontiac V8 rated at 185hp, though not too commonplace. The 400 was no longer offered just one year later. 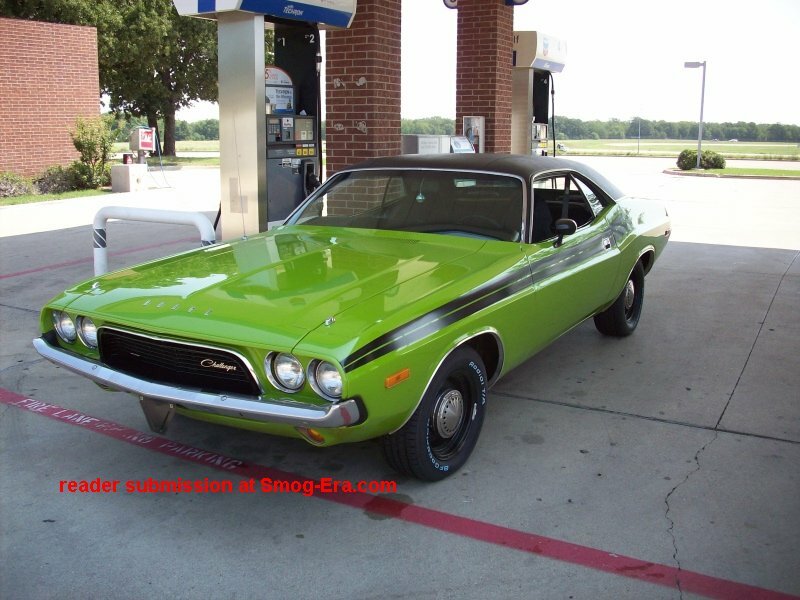 The 455 dropped down to 190hp for 1976 as well. 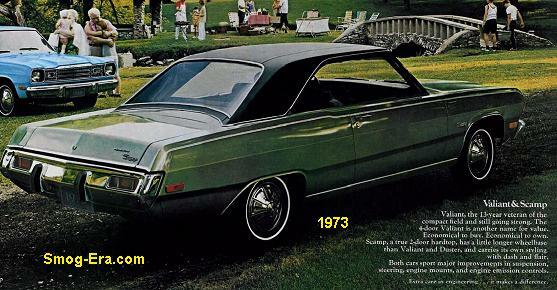 A major redesign was done on GM’s C-body lineup for 1977, lightening the cars 700lbs. or more. Wheelbase was still long at 119 inches, about 3 more inches than the B-body Delta 88. Notable was the fact that the rear fender skirts were sent packin’ with the previous gen. 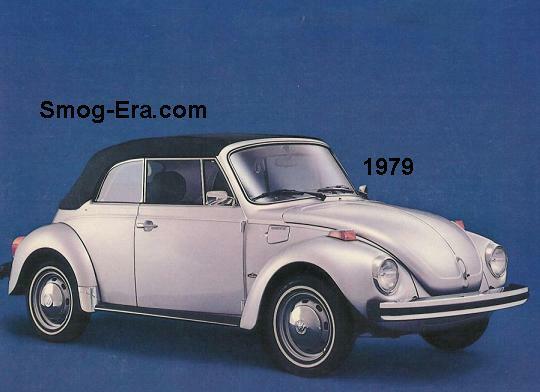 The same four sub-models were still offered, except they were no longer hardtops— posts were now the standard. A 350 CID 4bbl V8 making 170hp and 275tq was now standard. 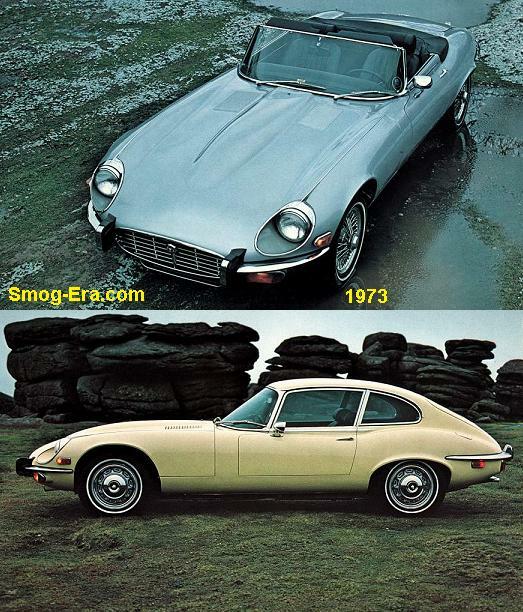 An optional 403 CID 4bbl V8 making 185hp and 320tq could have been had too. Engine choices and body styles carried over for 1978. An addition of a 350 Diesel V8 was now offered. It made just 120hp. 1979 was largely a carry-over year. A mid-generation refresh was done for 1980. 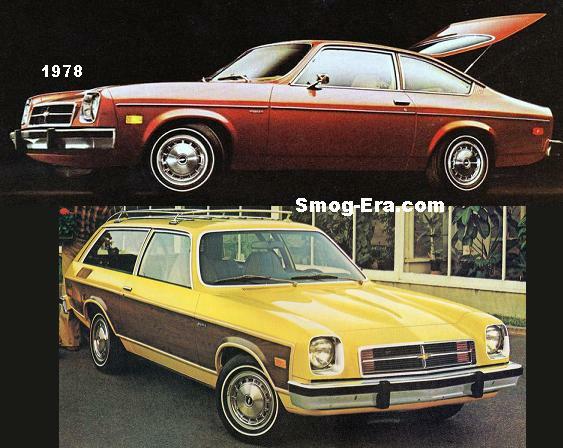 All big GM cars were lightened up an additional 100lbs by using more aluminum and plastic body panels. The nose and tails received an updated appearance. The rear fender skirts returned. The Luxury 98 coupe was dropped, leaving three models of the 98. A new base engine, the 307 CID 4bbl V8 was added which made 150hp, while the 403 was dropped. The 350 gas and 350 diesel remained on the roster. The 350 gas was dropped from the offerings in 1981, while the diesel version held on. Also the 307 lost 10hp which brought it down to 140. A 252 CID 4bbl Buick V6 producing 125hp was added as the new base engine. 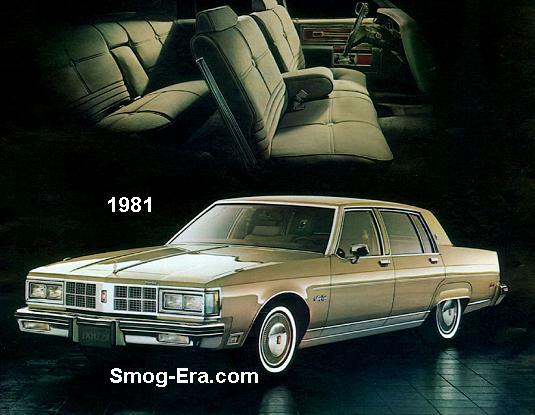 The Luxury 98 trim level was dropped altogether for 1982. Ninety Eight Regency Brougham took its place. Three models were sold this year— Regency coupe/sedan and Brougham sedan. 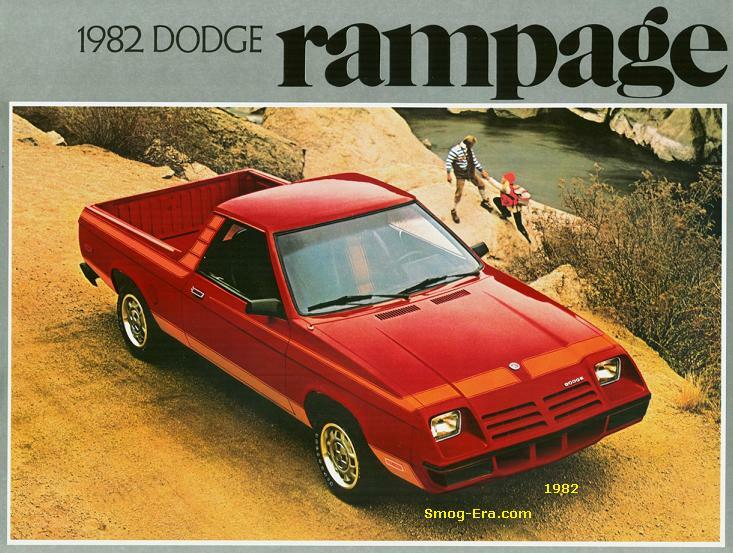 1983 models had minimal changes. That is all.